HB 722, by Rep. Steve Gunderson (R-Libby), allows the Department of Environmental Quality to use remediation bonds at hardrock mines for things other than remediation. The bill says that DEQ can use remediation bonds for “maintenance, monitoring, and other actions,” rather than requiring bond increases to cover ongoing activities at the mine. HB 722 will deplete funding available for actual remediation work. Passed the House Natural Resources Committee on a 9-6 vote. Passed the House Floor on a 69-30 vote. Passed the Senate Natural Resources Committee on a 12-0 vote. Passed the Senate on a 50-0 vote. Awaits a House vote on Senate amendments.  For more information contact Derf Johnson, MEIC, (406) 581-4634.